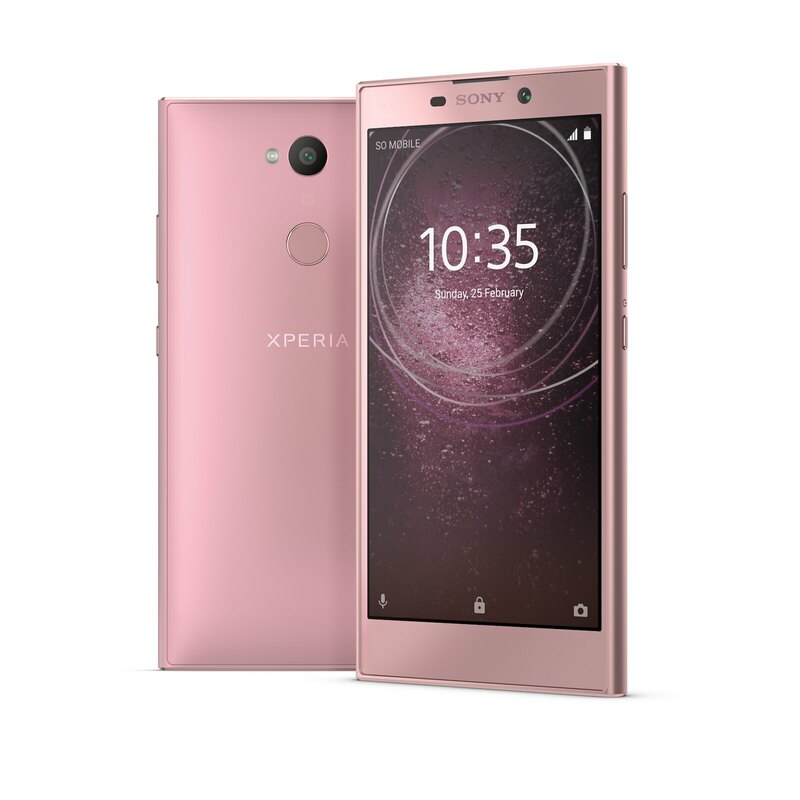 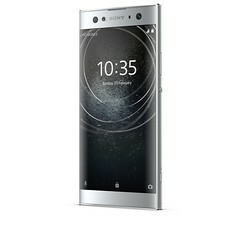 Sony Mobile Communications (“Sony Mobile”) today unveiled Xperia XA2 and Xperia XA2 Ultra – the latest additions to its popular super mid-range line, with Sony camera technology, elegant designs and powerful performance. 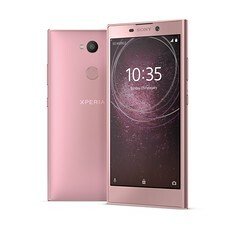 The high-capacity 3,300 mAh battery and the Qualcomm® SnapdragonTM 630 Mobile Platform, means you can do more of what you love for longer with smooth and speedy performance. 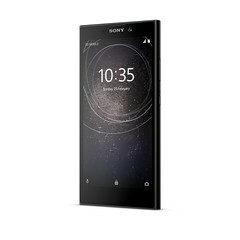 And, Sony smart charging technologies; Smart Stamina extends usage during the day, with Battery Care and Qnovo Adaptive Charging ensuring the battery stays healthy over time. 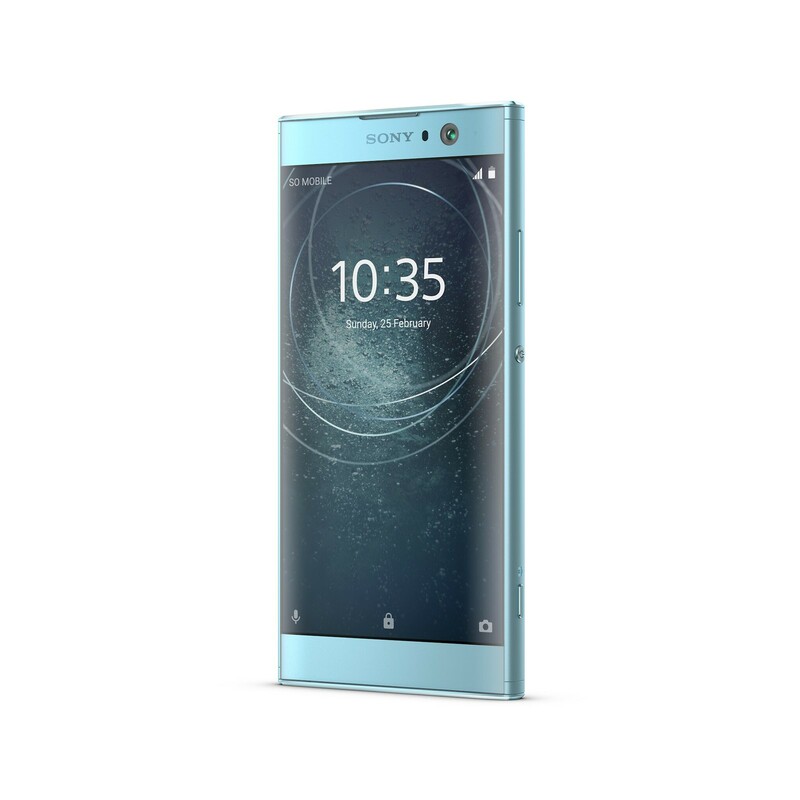 Quick charging is also supported to give you hours of power with just minutes of charging (requires Quick Charger UCH12W). 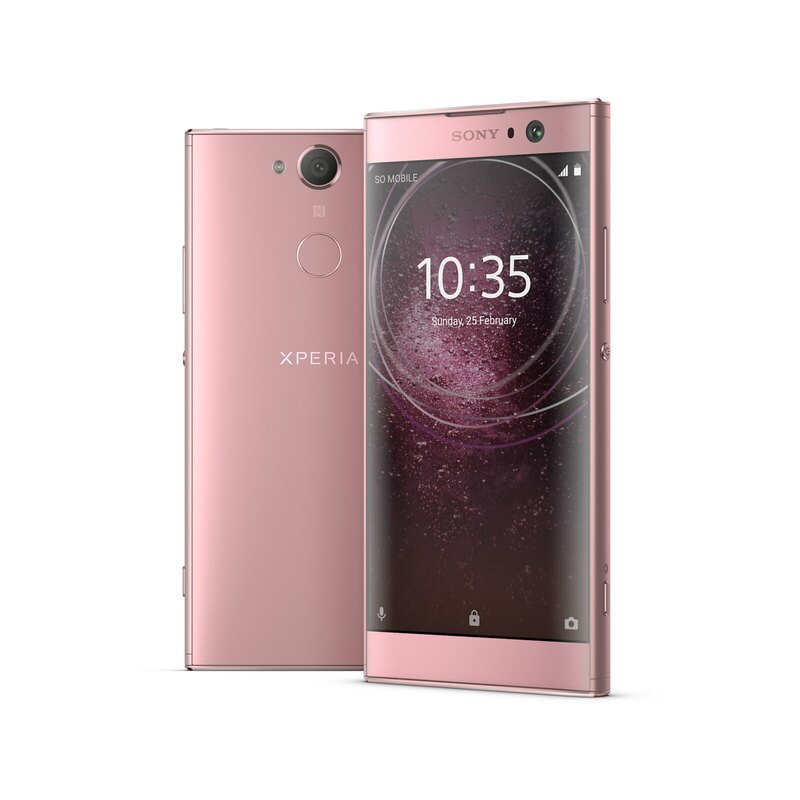 It features Sony’s most vibrant 6” Full HD smartphone display yet, with a wide and accurate colour gamut – built with strong and durable Corning® Gorilla® Glass. It sits within a borderless design; hardware so immersive, the screen becomes indistinguishable from the experience. The super-capacity 3,580 mAh battery means you can use the device for longer, and intuitive Sony smart charging technologies regulate and analyse power consumption and charging cycles, so it lasts and stays healthy over time – and the Qualcomm® SnapdragonTM 630 Mobile Platform ensures performance is seamless and multitasking is made easy. Quick charging is also supported for hours of power in just minutes of charging (requires Quick Charger UCH12W). 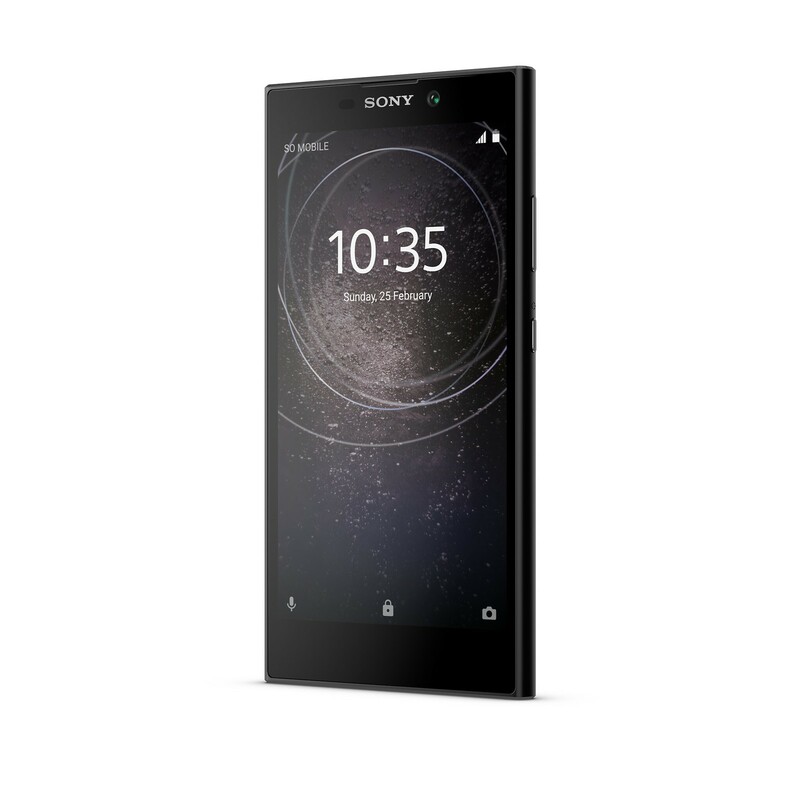 Xperia L2’s expansive 5.5″ HD screen is great for enjoying video, browsing and social networks on the go. 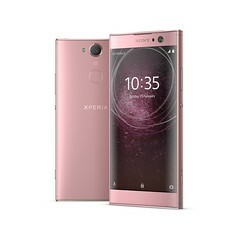 Xperia L2 will launch in Single SIM and Dual SIM in select markets, in three colours: Black, Gold and Pink – each rendered with reflective surfaces, emphasizing the “loop surface” design, and unlocking is made easy with a single touch via the rear fingerprint sensor. 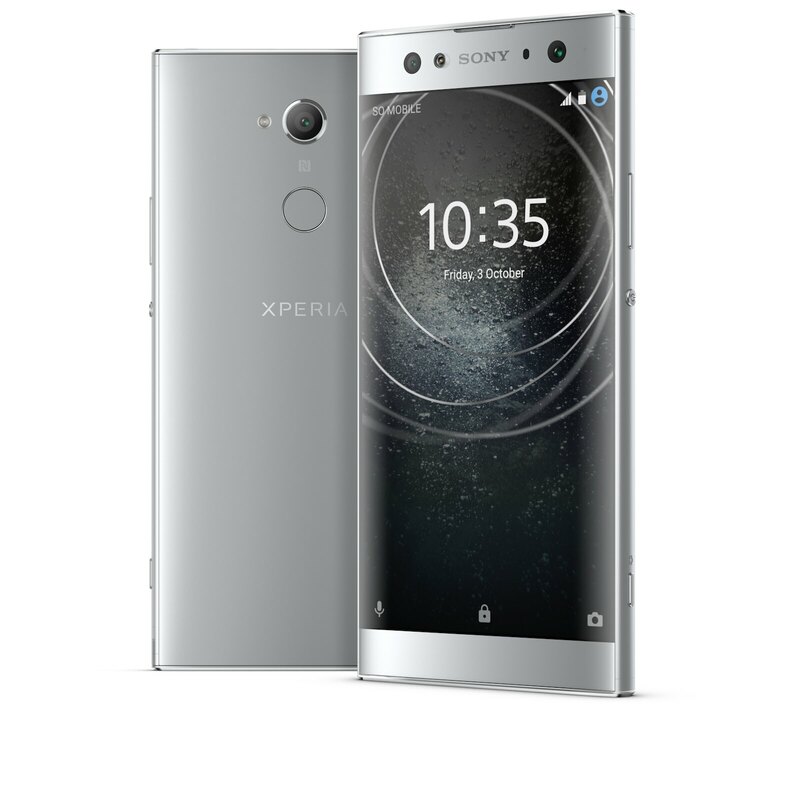 New leather-look Style Cover Stands launch alongside Xperia XA2 and Xperia XA2 Ultra in Black and Silver, to complement each device’s colour style. 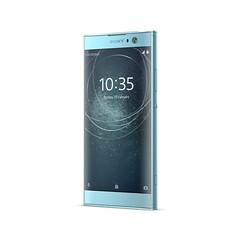 Matching form with function, both are adjustable to stand independently for video playback, and will automatically pause of sleep the device when closed. Mono Bluetooth® Headset MBH22 is a new in-ear Bluetooth headset combining subtle design features with a premium finish. 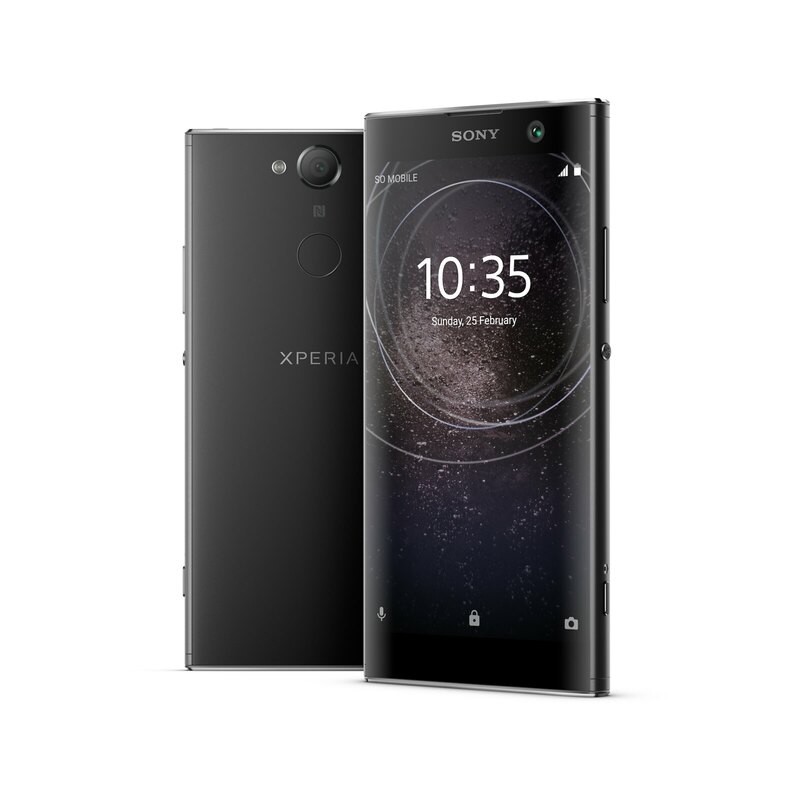 With up to six hours talk time, you can use it alongside Google Assistant to control your music and get things done. 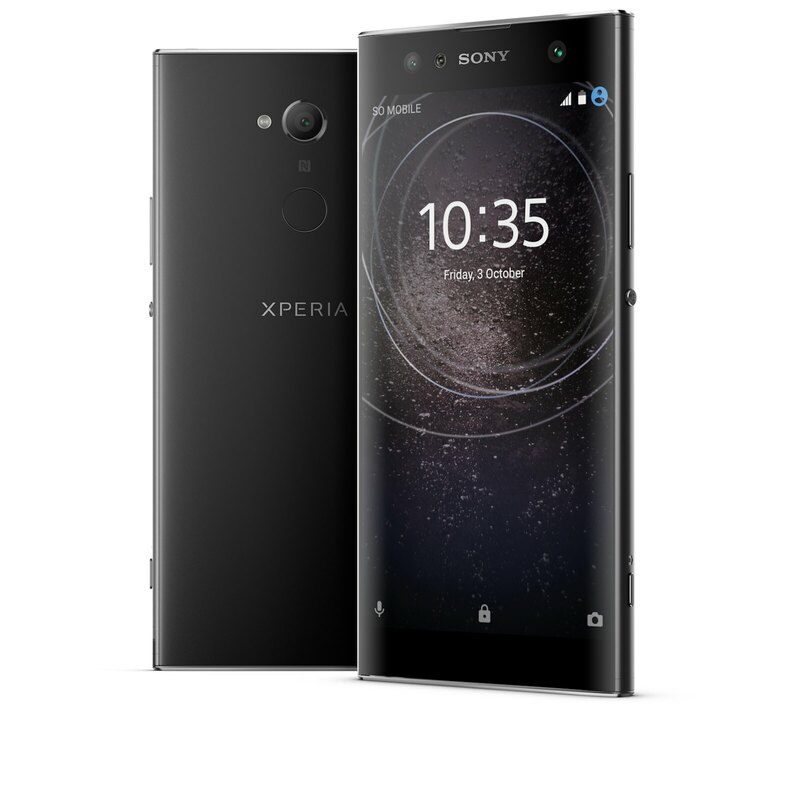 Xperia XA2 and Xperia XA2 Ultra will launch on Android 8.0 OreoTM shipping from February 2018, with Xperia L2 on Android 7.1.1 Nougat from late January 2018.